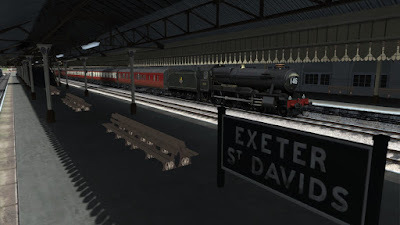 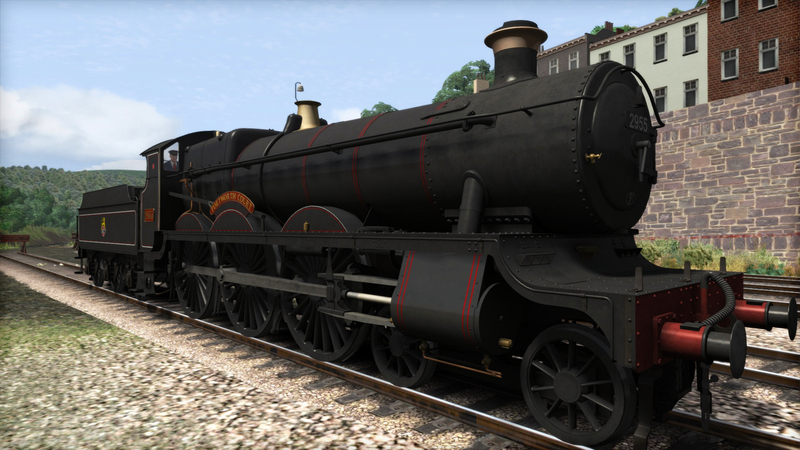 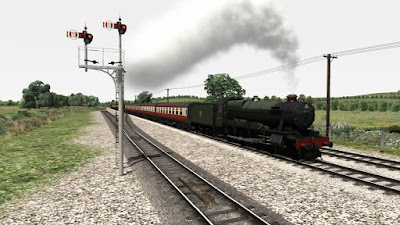 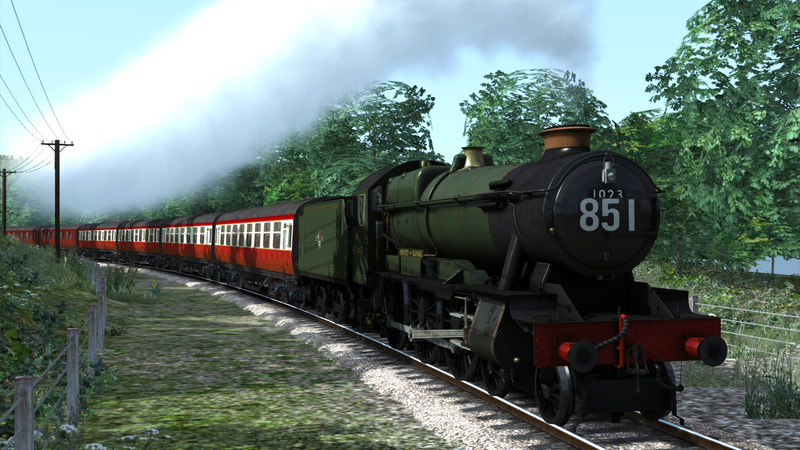 Lots of people have been asking what's in store from us now that the GWR (1000) County class has been released. 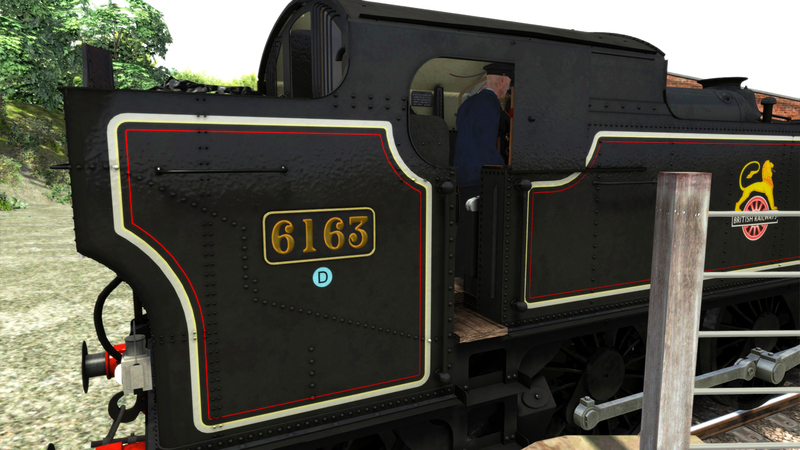 So the short answer is.. here's a clue! 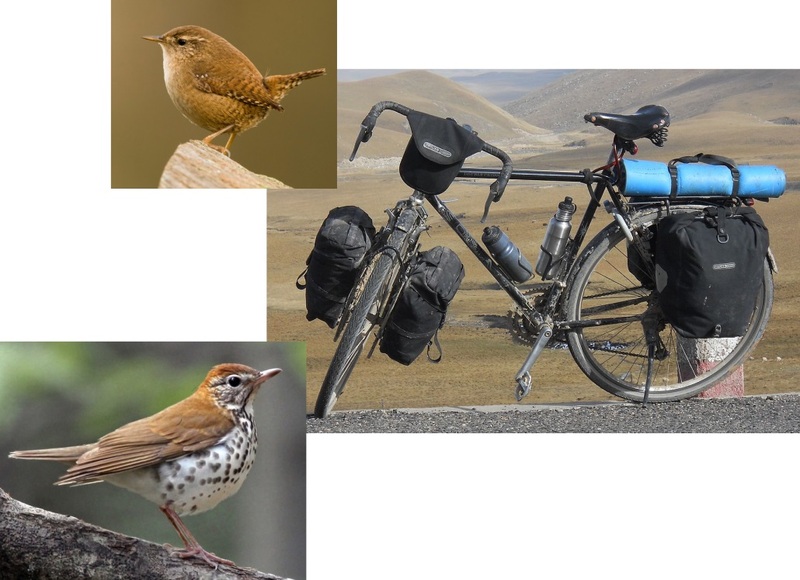 The longer answer will come later but that should be enough to give you some ideas.